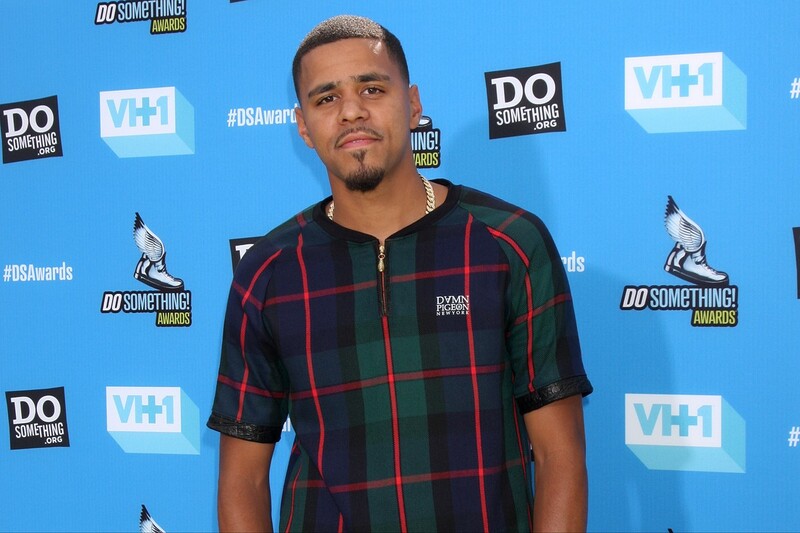 When Kay remarried, the family moved to a nicer Fayetteville neighborhood and a house on Forest Hills Drive; the address would become the title of J. Cole’s third studio album. “I lived in that house for like seven good years of my life from age 11 to 18,” the rapper shared. In the new house, Cole had his own bedroom, where he could shut the door and enjoy the privacy to listen to music, write, and daydream. “[T]hat’s the house I started rapping in, made my first beat, wrote my first song,” he has said. Money was still tight: as Cole told Music Times, “There were days when my mom would have to scrape up nickels and dimes to give me $1.50 lunch money. And I would know she wasn’t eating lunch that day so that I could.” Cole’s stepdad was a rap fan, and the boys thought that was cool, but life wasn’t perfect. “Family life wasn’t terrible but there wasn’t a lot of love in the house,” Cole remarked. After he left for college, Kay’s marriage deteriorated. She couldn’t afford to stay in the house, and it was foreclosed. Listen to this touching story on how he helped his mom retire after working for the United States Postal Service for over 20 years.